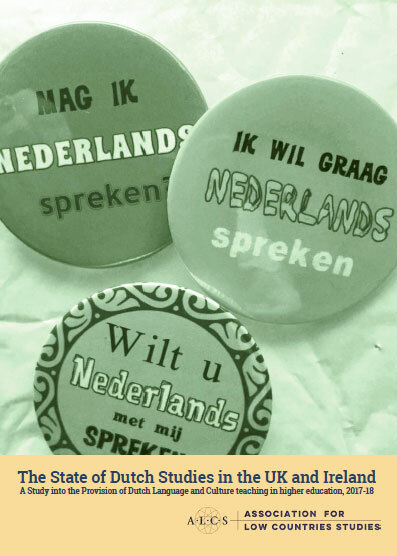 A recent ALCS survey has shown that Dutch is getting increasingly popular within Institution wide Language Programmes. We are keen to support the IWLP tutors, which is why we are organising a half-day workshop for Tutors of Dutch in the UK and Ireland. This ALCS Workshop is first and foremost an opportunity to meet colleagues from other institutions, to swap ideas and share good practice. But we have also invited an expert, drs. Vera de Bot (Universiteit Amsterdam). Vera is an experienced Dutch Language tutor (Sheffield, Philadelphia, Amsterdam), author of Dutch course books, and a master at new techniques, games and suggestions to engage language learners. This workshop, lunch, refreshments, reception and lecture are all free of charge. We also have a small pot to help out with travel costs if your institution does not cover your travel expenses. If you want to make use of that, please contact ALCS@ Sheffield.ac.uk. 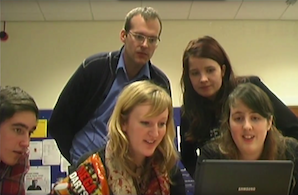 All tutors of Dutch at University Language Centres in the UK and Ireland are welcome to apply. 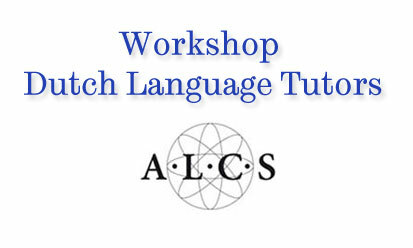 Please register for our Workshop here.